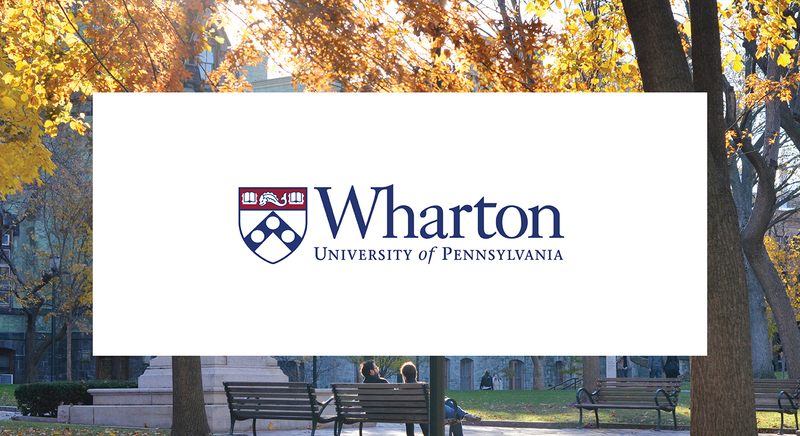 Wharton School of Business at the University of Pennsylvania is a premiere institute for business education. Like many schools, they attempted to connect students and faculty to create extended learning experiences beyond the classroom. They succeeded with BlueJeans. Extending 100 video enabled study spaces to connect students, even when off-campus. Establishing an easy-to-use video service for bringing the classroom to remote students and faculty. BlueJeans brought easy connectivity and inclusiveness for students and faculty. BlueJeans made platform adoption and support seamless for IT. Students and faculty can collaborate face to face using any smart device. Guest lecturers provide learning opportunities from outside the classroom. IT removed the barrier of space to create a more direct learning environment.